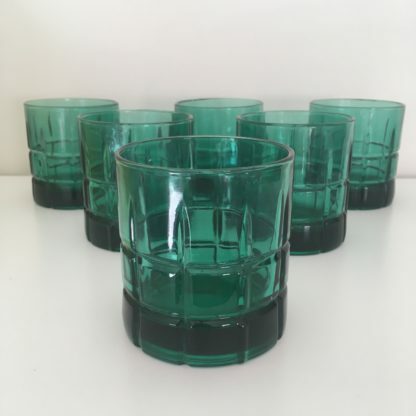 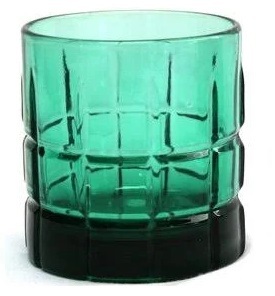 Beautiful and well-crafted set of 6 vintage Anchor Hocking tartan green rocks glasses. 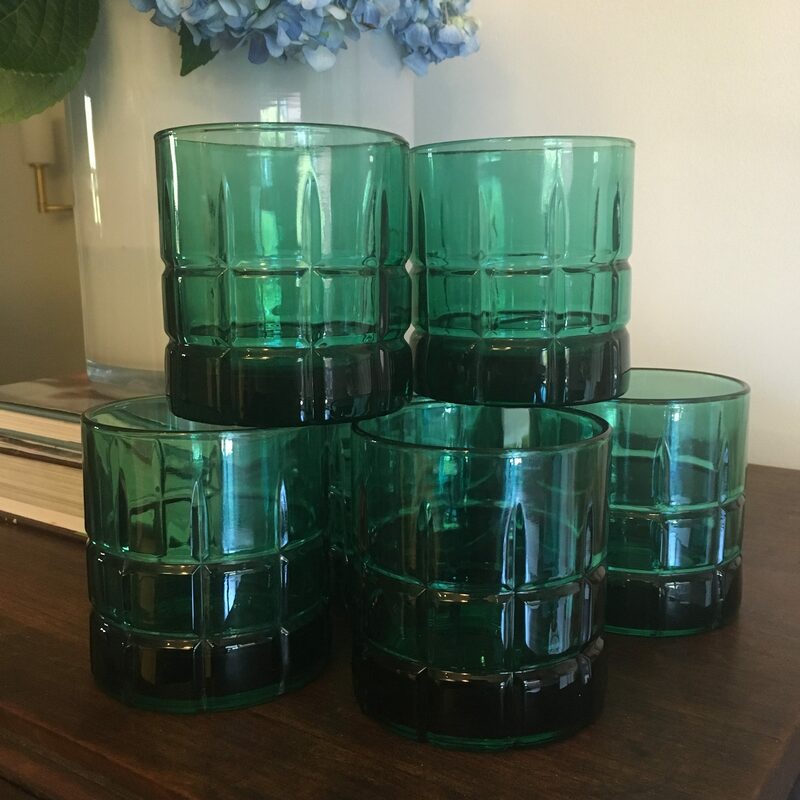 The beautiful smoke kelly green color is versatile enough to be used all year round and certainly will shine around the holidays. 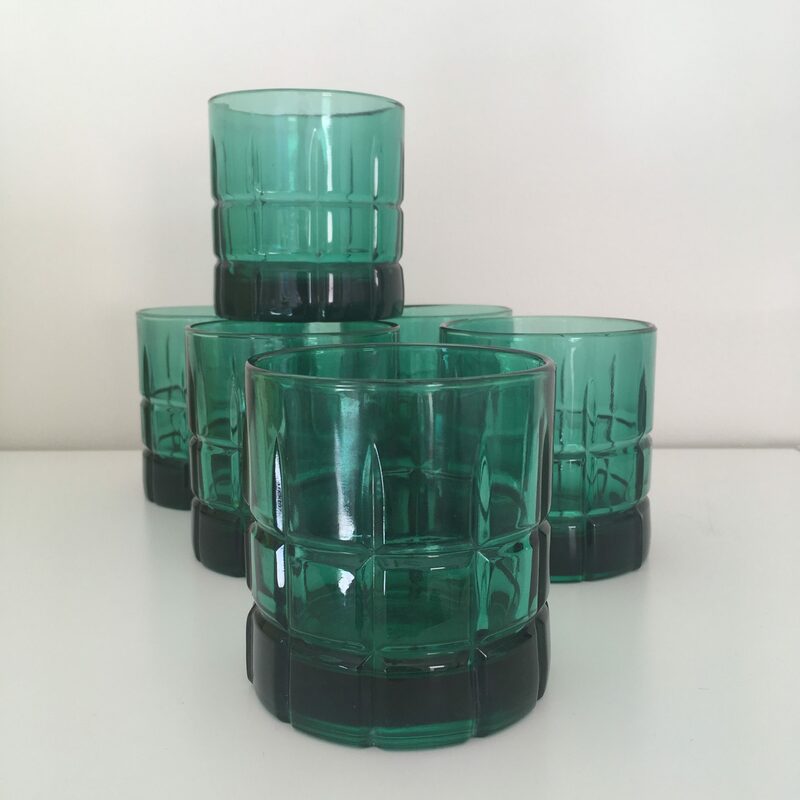 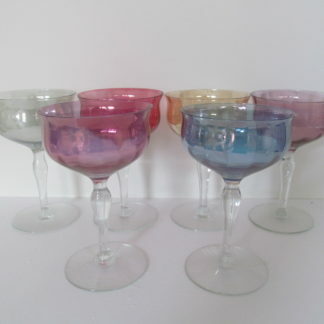 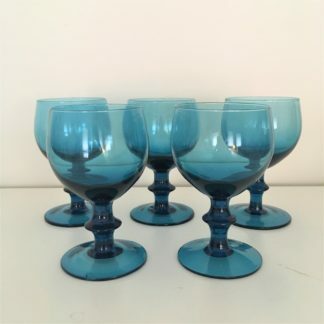 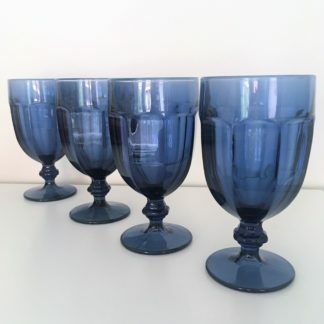 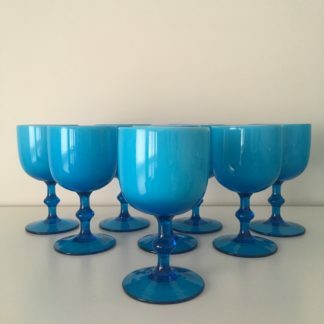 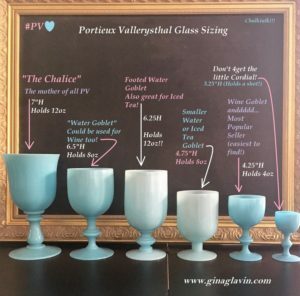 All glasses are in excellent vintage condition with no chips, cracks, visible damage or repairs.